Neurology specifically deals with the diagnoses and treatment of diseases involving central, peripheral and autonomic nervous systems. During a neurological examination, neurologists test a patient’s mental status, function of the cranial nerves, strength, coordination, reflexes and sensation. There are over 600 known neurological disorders and conditions. Specialties within neurology include stroke or vascular neurology, interventional neurology, epilepsy, neuromuscular, neurorehabilitation, behavioral neurology, sleep medicine, and pain management. Neurological disorders are common and can be life threatening, like brain tumors and strokes, or less harmful but potentially debilitating like tension and headaches. A stroke or “brain attack” occurs when a blood clot blocks an artery or a blood vessel breaks, interrupting blood flow to an area of the brain. It is unpredictable and it can affect anyone. In the United States, stroke is the third leading cause of death, claiming about 137,000 lives each year, and a leading cause of serious, long-term adult disability. Smoking, obesity and alcohol use are all stroke risk factors. Industry experts work hard every day to reduce the incidence and impact of stroke by developing compelling educational programs focused on prevention, treatment and rehabilitation support for all affected by stroke. 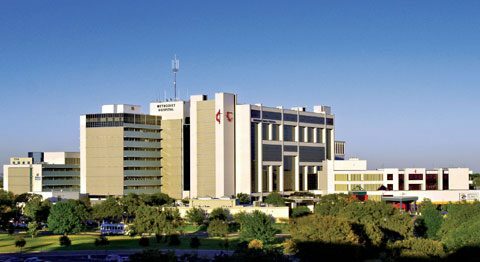 Every day, neurosurgeons and specially trained staff work tirelessly to bring the best stroke prevention and treatment services to San Antonio. 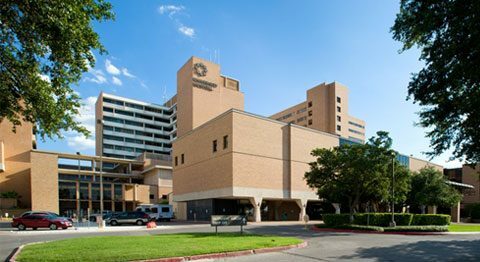 Institutions at the Medical Center provide patients in need of neurological intervention the highest level of care. The world-renowned endoscopic craniectomy was developed in one of our institutions and continues to improve the lives of patients. The cause of craniosynostosis is unknown, but thanks to this minimally invasive procedure, patients can be treated with remarkable consistency and safety. Epilepsy is one of the most common neurological disorders, affecting more than 2.5 million Americans. Patients at the Medical Center benefit from one of the highest accredited epilepsy programs in the nation, offering patients the most advanced medical, dietary and surgical therapies. Pediatric and adult epilepsy surgery is also offered at the Medical Center. Other special services include sophisticated neuroimaging (MRI), ictal single-photon-emission (SPECT) and position emission tomography (PET) testing. Another common neurological disorder affecting many patients today is Parkinson’s Disease. Caused by a loss of nerve cells in the brain, Parkinson’s causes muscle rigidity, tremors at rest, the slowing down of movements, and instability. There is no treatment to cure Parkinson’s. However, patients with Parkinson’s can benefit from advanced services offered by our institutions. Utilizing the latest in technology and the latest treatments, our neurologists and neurosurgeons collaborate with a devoted team of healthcare experts to maximize the quality of life for our patients. 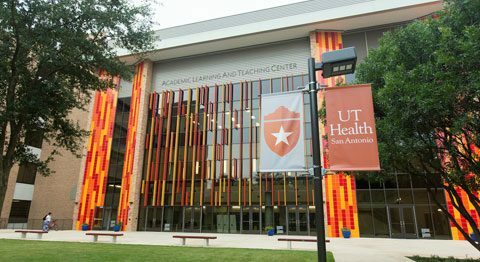 Many of the institutions in the Medical Center specialize in Neurosciences. The hospitals listed below are not inclusive of all the institutions that provide this service.